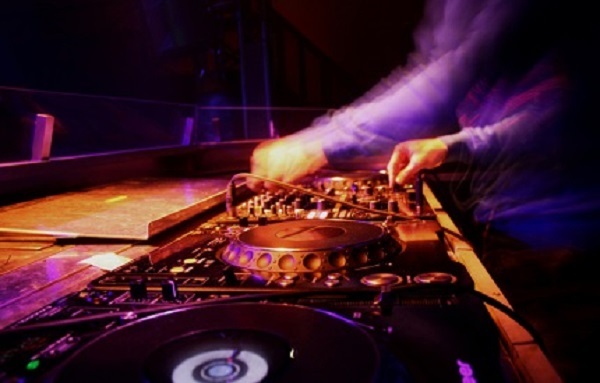 McKinney DJ Services is the premier disc jockey service provider in McKinney and surrounding areas. We are your #1 source for a good time! We are full service, and we bring the party to you so that you can sit back and relax! 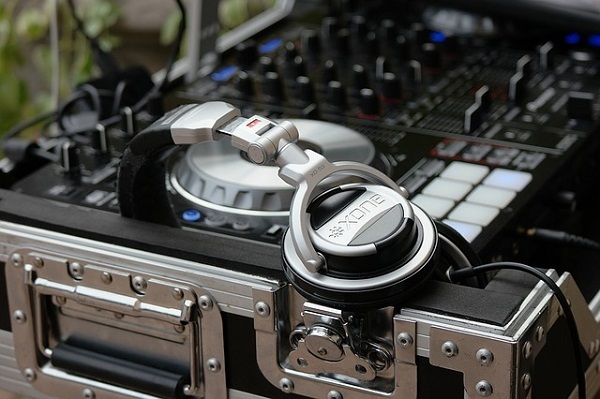 Always reliable and courteous, at McKinney DJ Services, we understand that your event is much more than just a simple party or a shindig– it is a milestone, it is a memory – and we are ready to create memories for you. The best way to create a lasting memory is with the right music and ambiance; but more importantly having the right entertainment is crucial. We are ready to treat you like a VIP with a custom experience just for you, your family and friends. Let us cater to you and provide professional, prompt, highly rated and 5 star reviewed services. We will come to you – our mobile service arrives on time for your party or event. We are highly rated on the top sites like yelp, the knot, wedding wire, and groupon – we pride ourselves on our fantastic customer reviews. We will not stop until you are fully satisfied with your premium VIP McKinney DJ services. We know pricing is important, and we seek to please by offering you the ability to customize the right package to fit your needs at the right cost. 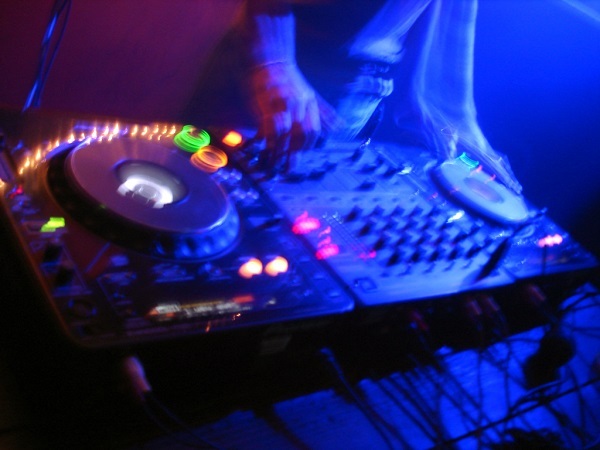 Our expert disc jockeys will meet with you and understand your needs and suggest the right package for your budget. Our services are reliable and we seek to work with any budget, we understand you need quality while being affordable. Our DJs do not only mix music, they are your master of ceremonies (your MC or your emcee if you prefer). They are interactive and will manage the flow of your event and cater to your style. They will be lighthearted and funny, or they will be formal and serious. 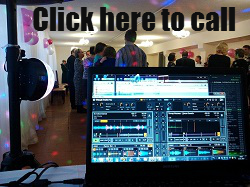 It is all up to you, because at McKinney DJ Services you are the star. Want to dance the latest line dances? Our DJs will help you with that too! We’ll treat you like the celebrity that you are and roll out the red carpet for your event! Not in McKinney? No problem, we service the entire DFW metroplex including Frisco, Plano, Allen, and Dallas. Is your venue farther away, we got you! Give us a call at 972-737-9398, our number one priority is your event, not the distance we need to travel. Our McKinney DJ Services entertainers are ready to service any type of event. Wedding - We have hosted countless weddings and wedding receptions. McKinney DJ Services will play your favorite songs, so choose your favorite songs from your playlist! Don’t worry about our DJs wearing shorts or t-shirts… we will dress to impress for the most important day of your life. Birthdays – Whether it is your quinceanera, sweet 16, dirty/flirty 30, or forever 21, we are ready to create the right environment so that your guests dance the night away! Bar/Bat Mitzvah – We have experience serving the Jewish community and we understand how important making this day a lasting memory is to you! Our experts will meet with you so that your Bar or Bat Mitzvah is one for the memory books. Mozel Tov! Prom – The dance of all dances, get ready to turn up with our professionals as they spin the latest songs and mix the latest tunes and let the beat drop! Anniversaries – It’s time to celebrate the legacy that the special couple has created. Let us honor you with what you deserve – a night to remember! Any event or party you can imagine – we are mobile and ready to make any event you are planning more festive and a blast. We are more than just your average DJ Service, we are your McKinney Wedding DJ Service, we are you McKinney Party DJ Service, and your Bar Mitzvah or Bat Mitzvah DJ service to name a few. At McKinney DJ Services we understand that customer service is most important and we are ready to MC your cherished day. We understand that good music is the foundation to any gathering. We play chart topping hits including Top 40, country, hip hop, rap, and dance tracks. You pick the hits; we will bring the music. You might wonder, “I’ll just bring my phone and connect it to a Bluetooth speaker.” Trust us, your bash deserves the red carpet treatment, we do more than just play your music, we bring the energy and lead the festivities! Plus, you need more time to host your guests and enjoy, leave the hard work up to us. In order to meet your needs, we utilize state of the art equipment including the latest LED up lighting, Laser Shows, fog machines and monogram lighting to meet your needs. At McKinney DJ Services, we understand that your party needs more than music, it requires the right environment and ambiance. We have over 20 years of experience creating the atmosphere that matches your occasion and theme. Sit with our specialists who are connoisseur’s in the industry, let us do all of the work so that you can concentrate on event planning. This is not a hobby for McKinney DJ Services, this is our passion, it is our art. 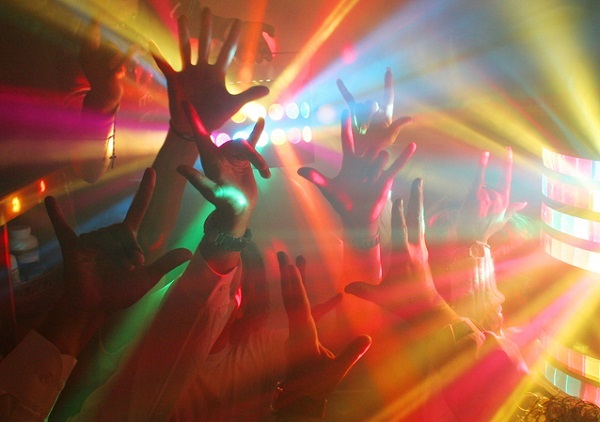 At McKinney DJ Services, we pride ourselves on our values – excellence, integrity, and fun. We will provide reliable service with integrity each and every time guaranteed. We stand by our product and have a great time doing it. Our customers recognize us with 5 star ratings for the ease they had working with us, we are party markers, groove setters, and dance masters. Our entertainers are professional and provide the best DJ services in town. We are ready to work with you, give us a call at McKinney DJ Services to get a free quote, we cannot wait to serve you and collaborate with you to create lasting memories that will last your lifetime.